Funky groove duo The Billies return to Northeast State on Thursday, Nov. 1 from 11 a.m. to 2 p.m. in the Courtyard. The Billies return to Northeast State Nov. 1. One of the most creative and exciting groups from this past summer’s “Hot Nights, Cool Music” series return to campus with their innovative vocals and rhythms. 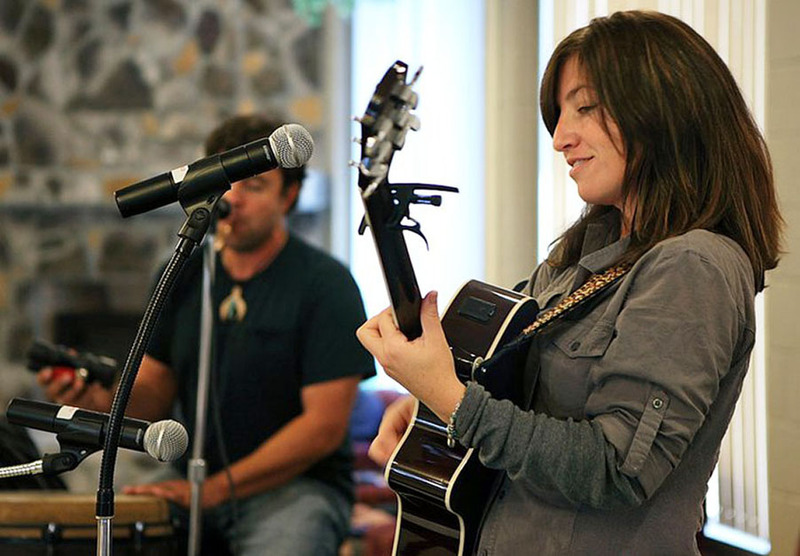 The Billies are lead vocalist Chrisie Santoni, who also plays guitar and keyboards, and Craig Smith on percussion and vocals. Based in Lancaster, Penn., The Billies have coined a unique style they call Low Country Groove. Since 2006, the duo has played hundreds upon hundreds of shows in coffeehouses, wineries, farmers markets, restaurants, and college campuses. The duo is traveling to Nashville to record their new album. For information, visit The Billies on Facebook or contact 279.7669 or e-mail jpkelly@NortheastState.edu. Don’t miss the Halloween costume party happening this Friday night at 7 p.m. in the Courtyard. This adults only party is free to Northeast State students, faculty, and staff so come on out and have a blast. The event is sponsored by Student Activities, Horror & Supernatural Lit class, Sci-Fi/Fantasy Guild, GSA, and the Arts, Drama, and Spanish clubs. 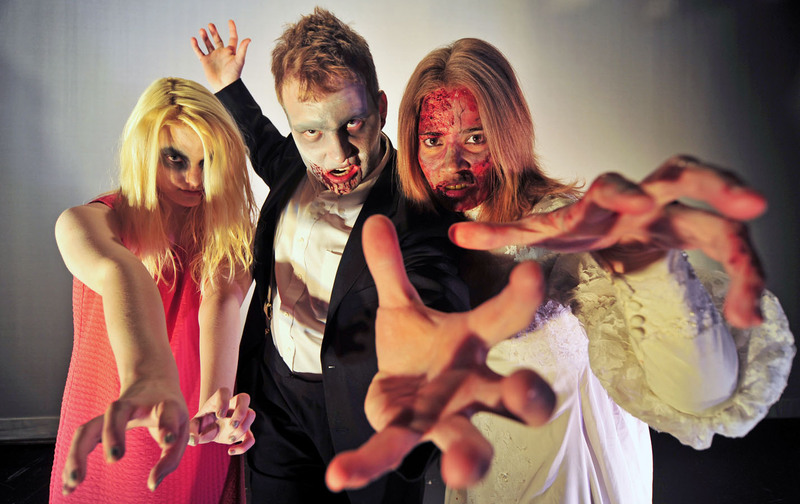 The Northeast State Theater Department presents the stage version of George Romero’s classic horror film Night of the Living Dead in what may be as close to zombie 3-D movie as a live audience can experience. While not a scene-by-scene remake, the play stays true to Romero’s apocalyptic vision. A man and woman find themselves trapped in a house surrounded by zombies. They meet a family and another couple who argue, plan, and fight as the living dead descend upon them. The first weekend’s performances run Oct. 25-27 at 7:30 p.m. and 2 p.m. on Oct. 27-28 at Wellmont Regional Center for the Performing Arts Theater on the main campus at Blountville. The production’s second weekend continues Nov. 1 – 3 at 7:30 p.m. and matinee showings at 2 p.m. on Nov. 3 and 4. 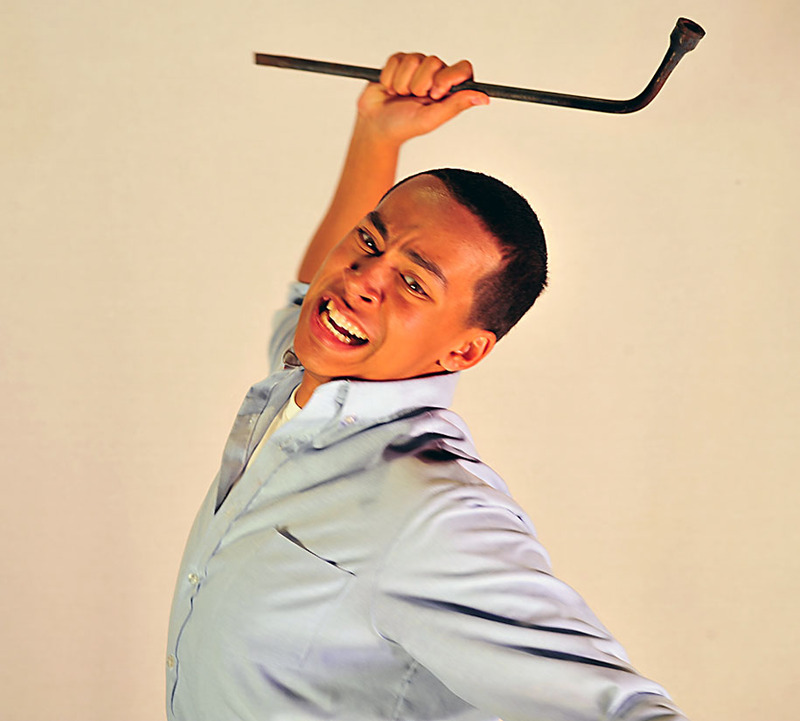 Northeast State student Richard Jackson plays Ben, the level-headed leader who keeps his wits while trying to keep the group of survivors alive. He approached his role by suspending any disbelief of the plot. Richard Jackson fights off zombies and terror in his first role at Northeast State. A Science Hill High School graduate, Jackson performed in the high school theater productions of Miracle on 42nd Street and White Christmas. He also participated as a forensics competitor with the Science Hill Showstoppers team. Fellow student Anne Rowell plays the iconic character Barbara who meets Ben after she and her brother Johnny encounter a zombie in the cemetery. Rowell made her first stage appearance in Oedipus Rex. Her portrayal of Barbara demands fear, desperation, and strength. McKenzie says that Night of the Living Dead transcends simple scares. Boiled to the bones, the production explores Man’s oldest and deepest fear – the inevitability of death and what lies beyond the grave. McKenzie adds that the work’s lingering themes of war and class warfare remain as relevant today as they did in the 1960s. The actors praise McKenzie as an instructor and director who introduced them to the nuances of theater. 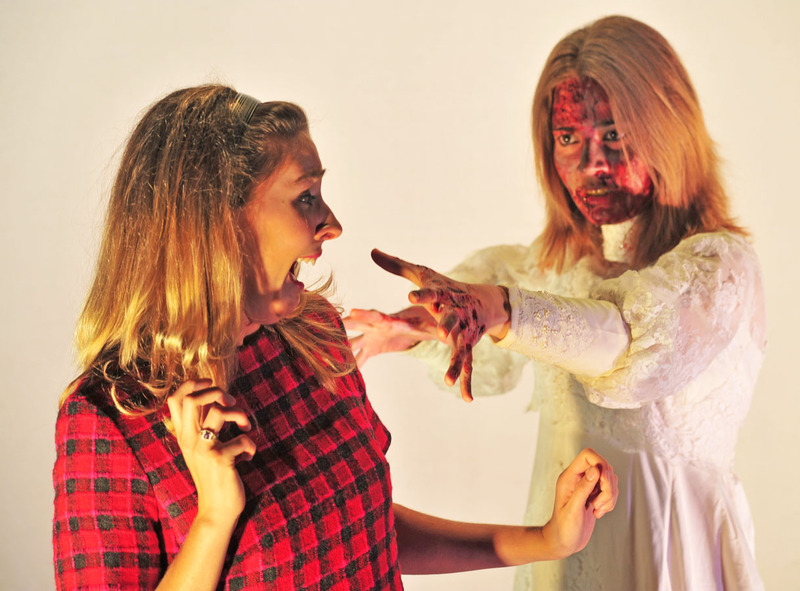 Anne Rowell (left) as Barbara and Dianne Faustino (right) as zombie bride. Northeast State student and artist Richard Curtis once again brings his considerable talents to a theater production. Curtis is creating the zombie make-up and special effects for the actors. His work on last season’s Oedipus Rex earned him an award for Best Make-up at the Region IV National Allied Design Technology Award at the Kennedy Center Theater Festival. McKenzie’s vision includes a vivid and occasionally funny look at the make-up of the long dead and recently deceased. The costuming includes a cross-section of living dead from a bride and a hillbilly zombie to a paperboy and kids. The play also involves a series of fight scenes requiring intense rehearsal by the actors during “fight call” where the director choreographs the actors’ physical confrontations. Student Dianne Faustino plays the bride zombie. She gets one of the most intense zombie roles and wears Curtis’s most terrifying mask/headpiece. “It is a zombie play, and I thought it was a cool thing to do,” says Faustino, a Broadcasting major at Northeast State. Daniel Lawson portrays the Gray Man, a recently deceased zombie terrorizing the living survivors on stage. Lawson brings previous experience in theater. He performed in high school musical productions of Oklahoma, Annie Get Your Gun, and Beauty and the Beast. He auditioned to stretch his experience beyond musical theater. The living dead hit the Northeast State stage Oct. 25. The play also brings McKenzie full-circle as a director where his own passion for theater began. He graduated from Northeast State in 2001 before earning his bachelor’s degree at East Tennessee State University and his master’s degree of fine arts in Theater at the University of Southern Mississippi. McKenzie says the entire production works off both fear and fun. Audiences should expect solid scares mixed with dark humor. “Our play is like a drive-in movie where you come and have a good time,” says McKenzie. The play is being produced by special arrangement with The Dramatic Publishing Company of Woodstock, Illinois. Tickets are $10 general admission. Performances are free to current Northeast State students, but they must pick up tickets at the box office. Tickets can be purchased online here or at www.NortheastState.edu or at the theater box office between 10 a.m. and 3 p.m. Monday through Friday. 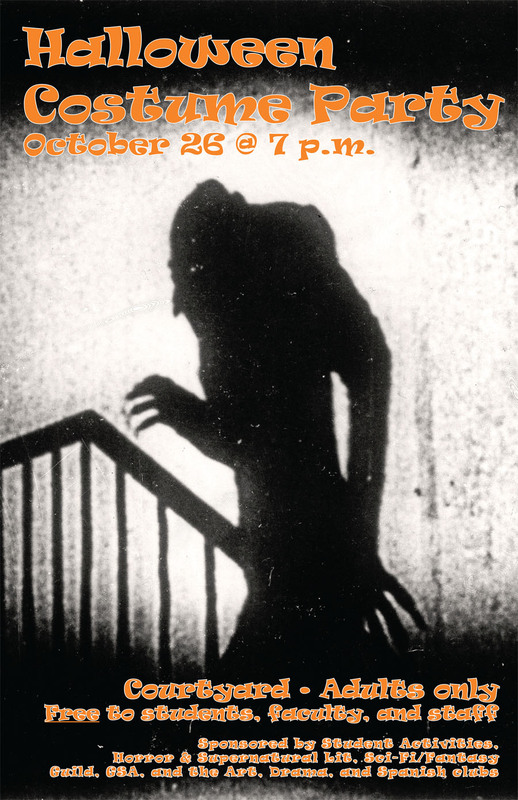 For more information, please call Northeast State Theater at 423.354.2479 or emsloan@NortheastState.edu. You can also visit the Theater Department on Facebook https://www.facebook.com/NSCCTheatre. 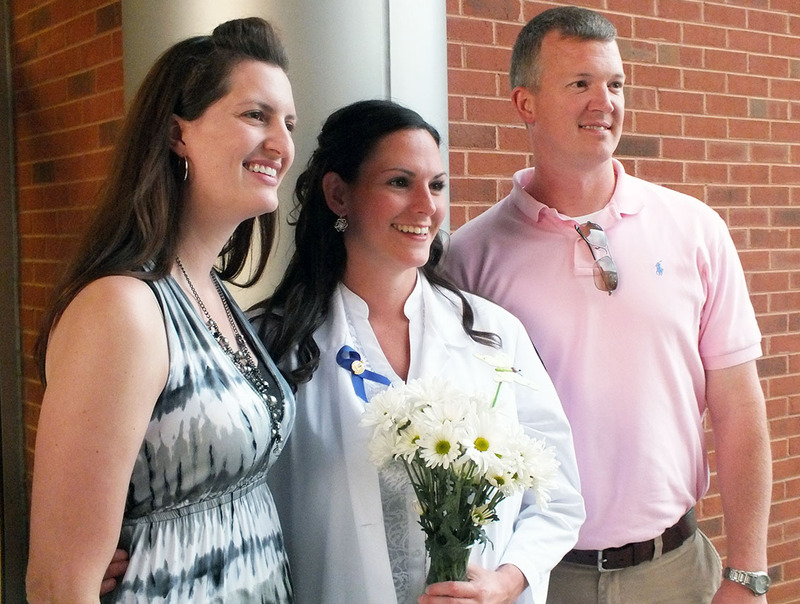 Northeast State’s 2012 nursing graduates notched the program’s best scores ever on the NCLEX-RN national licensure exam with a 97.37 percent first-time pass rate. The rate exceeded state and national scores as well. 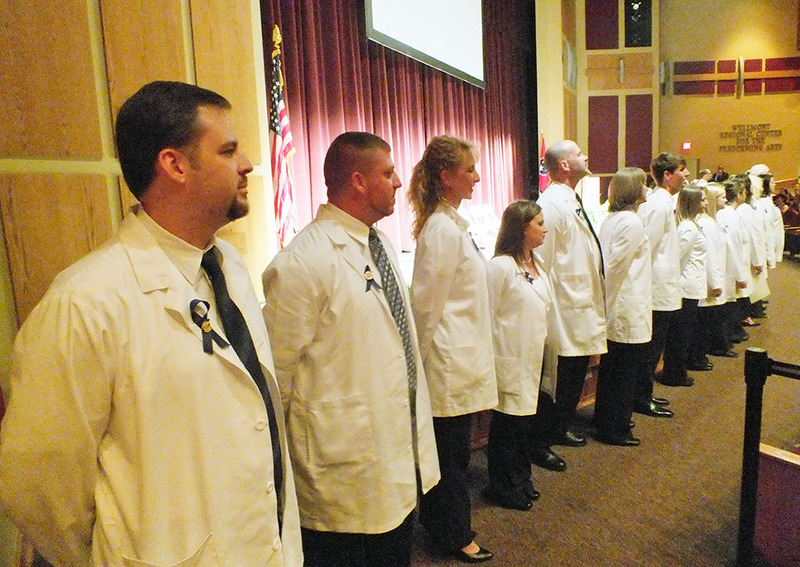 Ninety-seven percent of 2012 Northeast State Nursing grads passed the national nursing licensure exam this year. The Northeast State scores eclipsed the state of Tennessee’s 93.77 percent average for 2012, as well as the national pass rate of 90.88 percent. The score is the best result yet for the program, which graduated its first class in 2009. “Every group of students is different and special, but this group excelled throughout the program,” Webb said. The exam pass rate is the best result yet for the Northeast State Nursing program, which graduated its first class in 2009. NCLEX stands for the National Council Licensure Examination. It is a standard exam used in every state. Graduates of LPN, LVN, and RN programs must pass the NCLEX exam to obtain a practicing license. The exam ensures public safety by testing the knowledge of future healthcare practicing professionals. Candidates who pass this exam possess the required knowledge for entry-level, safe and effective practice of nursing. Northeast State nursing students follow a cohort-based, 65-credit hour associate of applied science degree program with 38 credit hours of nursing-intense course work. The associate of applied science program is one of the most popular and competitive degree programs at Northeast State. The College’s division of Nursing is housed at the Regional Center for Health Professions in downtown Kingsport. For more information about the Northeast State Nursing program, call 423.354.5108 or e-mail nursingmail@northeaststate.edu. 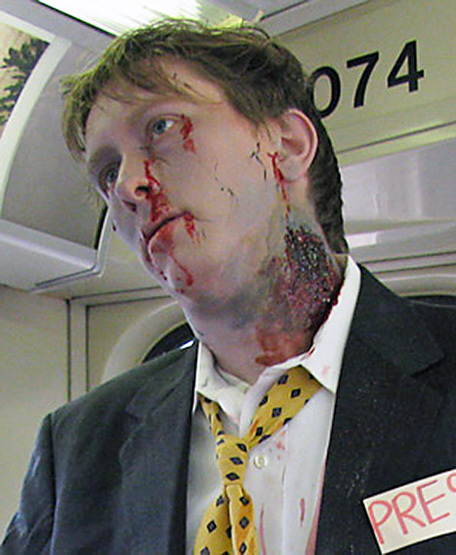 A foremost authority on the psychology of zombie culture visits Northeast State on Oct. 25 to deliver two lectures at 10:30 a.m. and 1:30 p.m.
Dr. Brendan Riley gets in character. Dr. Brendan Riley’s lecture, “Zombies and Popular Culture,” explores how zombies help us think more deeply about the human condition and why hordes of walking dead have become so popular with modern society. Both lectures are being held at the Wellmont Regional Center for the Performing Arts Theater on the Blountville campus, adjacent to Tri-Cities Regional Airport. Brendan Riley is an Associate Professor of English at Columbia College Chicago, a liberal arts school for the performing and media arts. Riley may be best known around campus for his popular J-session class, “Zombies in Popular Media,” which has been featured in The Chronicle of Higher Education, the Chicago RedEye, and CNN Online, among many other places. When not examining the undead’s role in the modern world, he teaches Composition, New Media, and Media Studies classes, and he also serves as coordinator for the College English Department’s Technology and Pedagogy programs. He has been published on a wide variety of subjects. Among his recent published essays are: Zombie People: The Complicated Nature of Personhood in The Walking Dead and The E-Dead: Zombies in the Digital Age. His lecture is free and open to the public. For more information contact 423.279.7669 or jpkelly@NortheastState.edu.